A couple of years ago, I launched The Strike Plan. 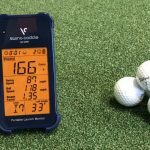 I identified the biggest problem for golfers (strike quality), and worked to create the best, most unique solution to this problem. The result is something like nothing else out there on the market. With my unique coaching methodology, focused around the motor learning science, The Strike Plan is able to get you better quicker, and retain that learning for longer. But that’s all marketing hype – what about the details? 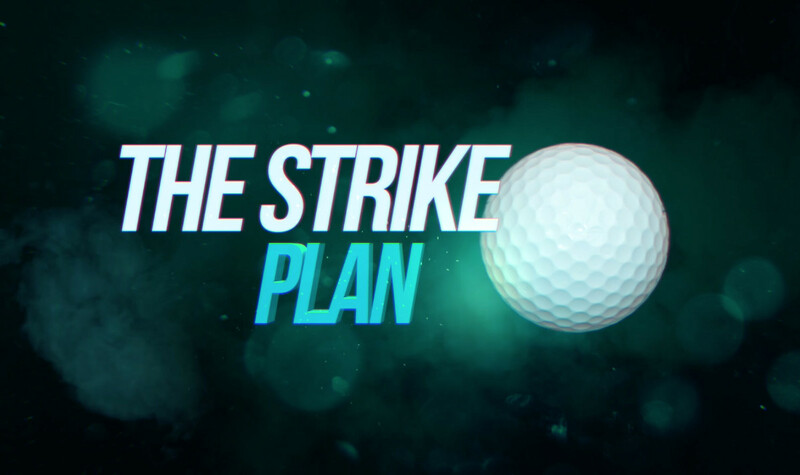 The Strike Plan is a video series with 6 main modules. Each module contains nice bite-size videos of around 10-20 minutes each – the whole thing is over 3 hrs of content, but laid out in a way that you can easily dip in and out of. Where you hit on the face is vital for quality golf. In fact, when a player is having a disaster, this is the first place I look. The strike plan shows you how to stop shanking and hitting toe-shots, allowing you to save those nightmare round and turn them into something workable. For better players, it shows you how to refine your face strike to the level of the pros. 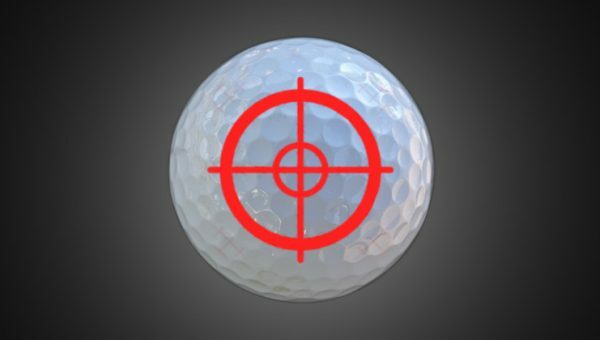 This will result in more distance, as well as improved distance control and accuracy. 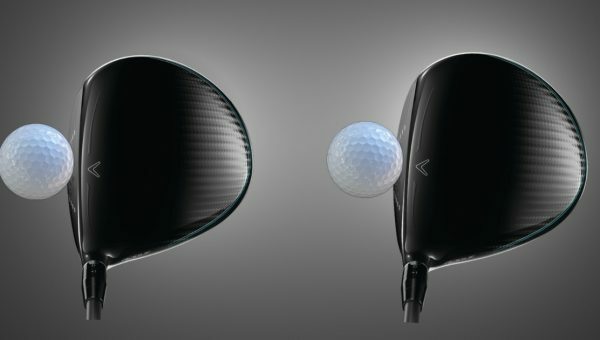 It can really help out with the driver too in terms of maximizing distance AND hitting more fairways (hitting it longer doesn’t have to be more wild). 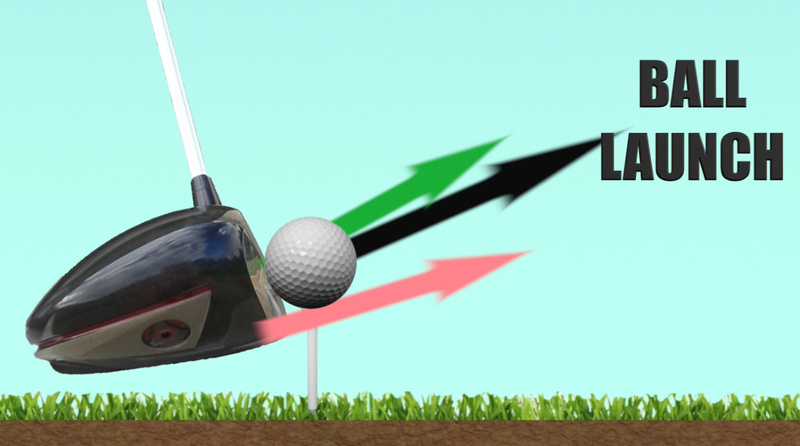 Many golfers will have heard of low point – but if not, don’t fret. The Strike Plan explains it all. Controlling your low point position is vital – if it is in the wrong place, it is an instant death sentence to any chance of consistency. The Strike Plan shows you how to identify and rectify your low point position, as well as how to change it for the unique requirements of the different clubs. For example, having your low point in a different place for your driver versus your irons is vital if you want to maximize driving distance. One of the key differentiators between The Strike Plan and the rest of the industry is through my work on “arc height”. Arc height is a largely un-talked about element of great striking technique, yet is absolutely vital to control if you want any success. It combines with low point position to create our ball-then-turf contact that is so signature of the best in the world. But controlling it is tricky business – The strike Plan shows you the techniques and drills you need to master this difficult skill. 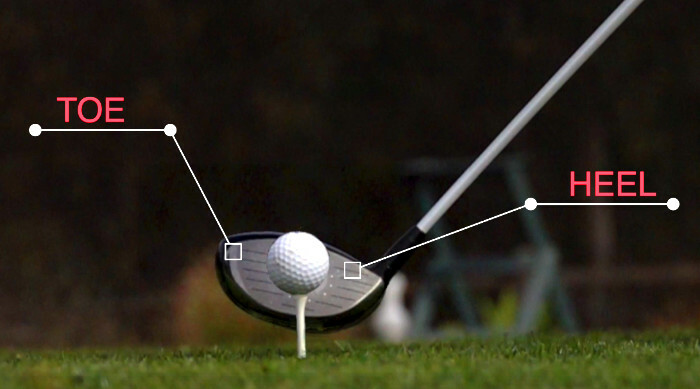 Different clubs and different lies need different combinations of low point and arc height. This next-level module builds on the previous ones, giving more information on how to adapt during the course of play so you can maximize your efficiency and be a better shot-maker. How are the pros so consistent? This is something I used to wonder when I would watch two players strike the ball poorly. 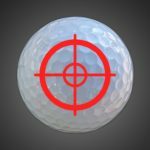 The better player could hit 2 inches behind the ball and, although it was noticeable a poorer shot, they would be able to get a lot more out of it than an amateur who made the same mistake. What was the magic that the pros had? In this module, we learn about shallowing, the key component to more consistent strikes, even when you make a mistake. 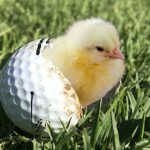 I was a short hitter as an amateur golfer – in fact, it was one of the defining reasons behind me becoming a teaching pro as opposed to playing for a living. In this module, I show you how certain strike points on the face can yield much more optimal ball-launch numbers. 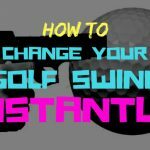 We also discuss how to change your low point position so you can get a higher launch and lower spin rate – a recipe for huge drives. CONCEPTS – understanding what you need to do, if you are doing it, and what to change to close the gap. This is vital to mastering your ability to self-coach. With The Strike Plan, you will arm yourself with more knowledge than most teaching pros have on striking the ball well. SKILL – an overlooked area in golf instruction. 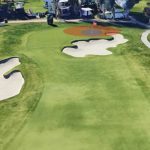 With my background in motor learning specifically for golf, I have the drills that will speed up your development of skill – allowing you to be a more adaptable and functional player. 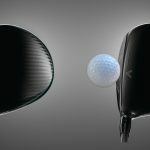 TECHNIQUE – We explore the body movements that create certain strike plans, helping you to fix your swing. We also look at the moves the pros make to enable their level of consistency. 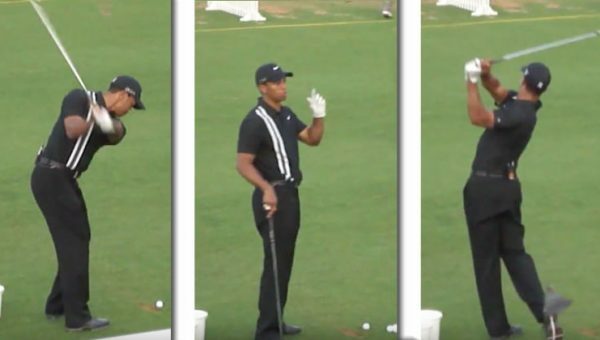 Some dynamic drills are suggested to help you get closer to their level of function, without having to do a complete swing overhaul. If, even after all of that, you are still on the fence, just take a look at the testimonials from real Strike Plan members. I’m not a fan of self promotion, but I know I have a product that is one of the best out there – especially on the topic of strike. And, as strike quality is the number one differentiator between amateur golfers and better players, The Strike Plan is a great way to close that gap quickly. Other than that – find out more about the strike plan, and watch the trailer for it here. How do I order The Strike Plan in euros please? Hi Dorothy – just purchase the product in dollars, and it automatically converts to euros. You for example, if the current exchange rate is 0.86, you will be charged 51.73 Euros. Hi. I noticed your ball position looks to be behind centre in your YouTube example. Is this right? It’s the camera angle. The same ball position can appear differently depending on where the camera is. Either that or I was demonstrating more of a pinch shot. Not sure which clip you mean exactly. Since stumbling across The Practice Manual few years ago, I’ve become something of a disciple of your task/skill approach to (re)learning the game. In part because many your concepts intuitively occurred to me over the years, but only in piecemeal fashion so I never put all of the pieces together. The Practice Manual has ingeniously done that. 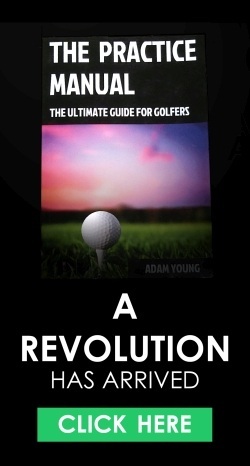 More recently I’ve been watching (and re-watching) The Strike Plan and have been working on your concept of “shallowing.” My question (without disclosing the secret of the concept) is simply this: does shallowing also have the (intended) effect of reducing the curvature of the swing arc as to lengthen the duration during which the club face travels along the target line and, thereby, broadening the margin of error for aligning the face and path? 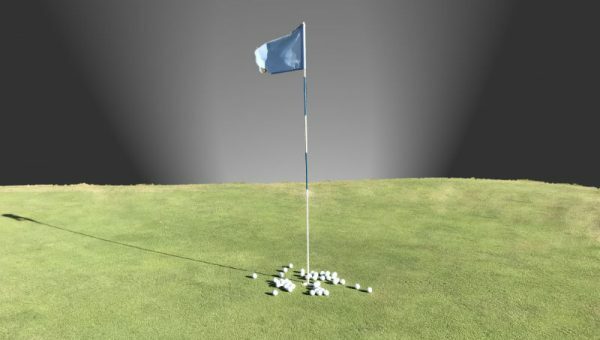 I ask because when I shallow (fairly well) my ball flight tends to be on line, and stay on line, better than before I starting working with the concept. Hi Jim. In answer to your question – YES!